Over forty five years ago, company founder, José Marqués Cañellas, set to work hiring out and driving his car, a Dodge Dart. They were busy years when he started to cover many weddings and collaborate with several travel agencies. These work contacts provided him with groundwork experience to then set up his own business. 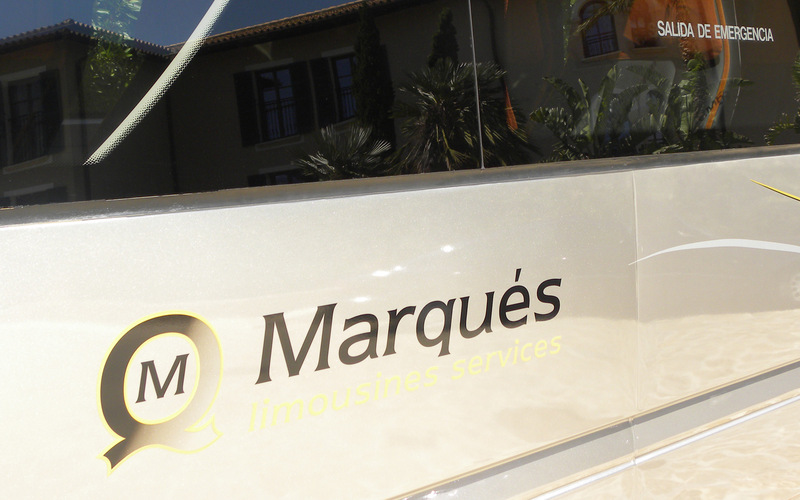 The Marqués company was founded in 1968 with the purchase of the first passenger coach for private services. 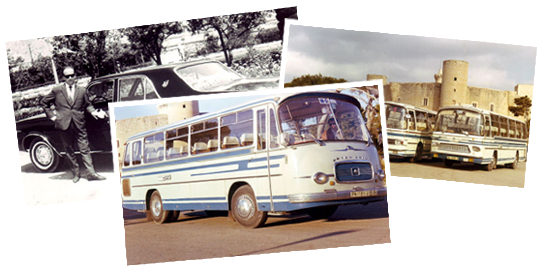 In 1979, the company had reached steady growth levels and, in spite of the ongoing tourist boom, the owners remained committed to chauffeur-driven car services for a more select clientele, not wanting to follow an accelerated expansion path but instead enhance personal services. Our desire to exceed expectations has made us into a trustworthy business in the sector, where we have worked from the beginning to provide the best service for our clients.